Ubuntu 14.04 Tutorials : How To Install Adobe Flash Player ? Adobe Flash Player is a lightweight browser plug-in and rich Internet application runtime that delivers consistent and engaging user experiences, stunning audio/video playback, and exciting gameplay. Today in k4linux we gonna see how to install Adobe Flash Player on Ubuntu 14.04 in 32-bit and 64-bit, and how to testing if instalation was successfully done. the command will update your repository and install Flash Player along with dependencies. Open “Ubuntu software center” . type “Adobe flash plugin” in the search box ( Top right ) and You can see the Adobe flash plugin in the list, press “install” and wait for the installation to complete . Go TO http://www.adobe.com/software/flash/about/ and you can see the flash player version details . We hope this tutorial will help you and if you encounter problems you can contact us on Twitter, Facebook, Google+ or visit our Contact US page. 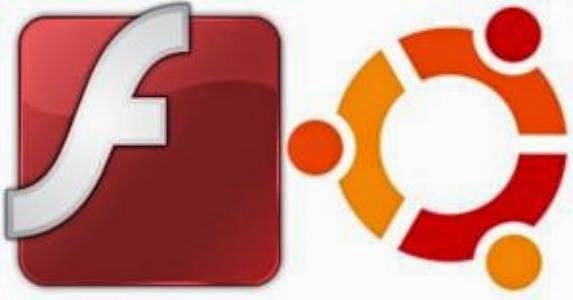 Do you think Adobe Flash Player is necessary to the functioning of Ubuntu 14.04 or is it optional ? Previous article What is a Ddos Attack ?